Right at Home of the South Hills, based in McMurray, Pa., has expanded its geographic reach to provide service to all of the South Hills region and Washington County. The company has experienced rapid growth while building a reputation for consistency, reliability and quality of service. 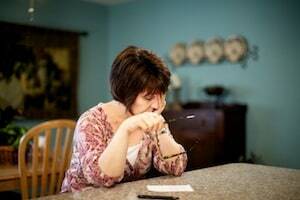 Nearly one-third of adults living in the Greater Pittsburgh communities are family caregivers who could be at risk for heart disease, diabetes, depression and various other physical and emotional maladies as a result of caregiver distress, a potentially dangerous condition brought on by the pressures of caring for a senior loved one. 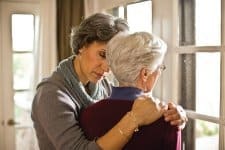 In response to this growing issue, the local Home Instead Senior Care® office has launched a public awareness campaign – Family Caregiver Stress Relief at FamilyCaregiverStressRelief.com – to help family caregivers determine if they are at risk for distress and to minimize problems before they escalate.